The name of Havana evokes images of Cuba or perhaps a vibrant ethnic neighborhood in Miami. But there is a little Florida town named Havana way up in north Florida, 14 miles northwest of Tallahassee, that has its own claim to fame. True Floridians know to pronounce that town as HAY-vana. 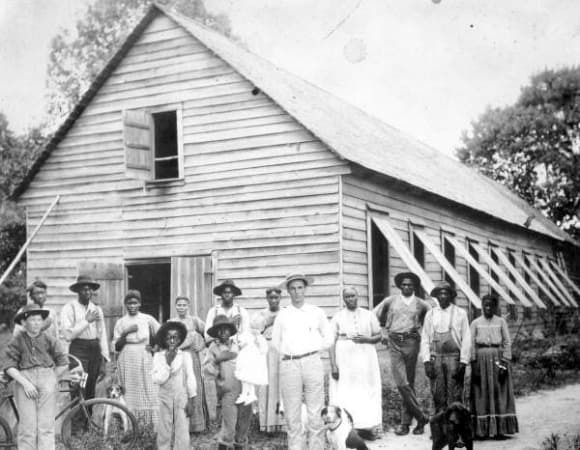 The railroad first came to this town in 1902, and it made the farming and shipping of tobacco very profitable. The town was incorporated in 1906, and the settlers chose Havana as the town name because the major crop in the area was shade tobacco, used as wrappers for fine cigars. This area of north Florida and adjacent south Georgia was one of only two places in America ideal for growing shade tobacco; the other was the Connecticut river valley in Massachusetts and Connecticut. By the decade after World War Two, these two areas produced 95% of the country's shade tobacco. By the 1960s, however, the shade tobacco markets had moved to Central America and other places. Havana, Florida was economically devastated. It's lonely streets baked in the hot Florida sun. Things began to turn around for the town in 1983 when an antique dealer moved his shop from Tallahassee to Havana. He also leased shop space downtown to other antique dealers. 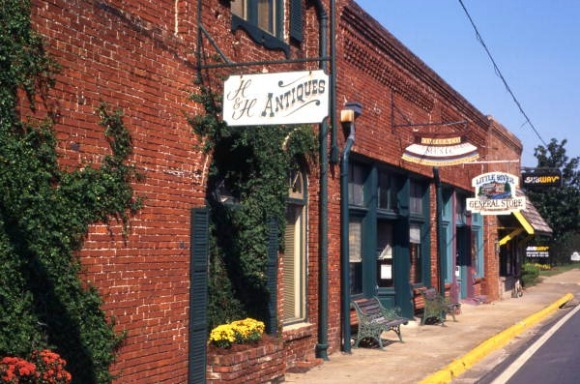 Other antique shops and art galleries followed, and soon the small town became a magnet that drew antique and art lovers from Tallahasse and other areas in the southeast. It's a classic heartwarming tale of a town reinventing itself and rising from the ashes. 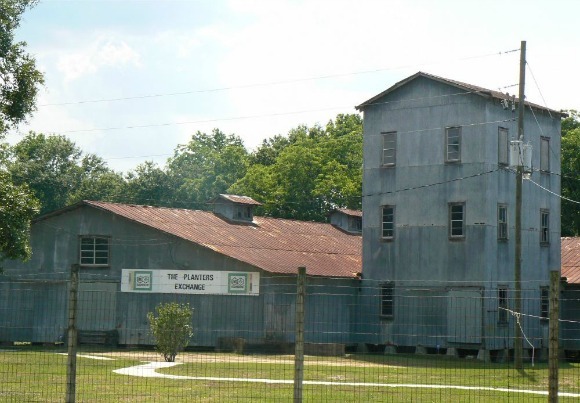 The old Planters Exchange building is a National Historic Landmark and today contains many vendors and shops and a museum with exhibits about the towns shade tobacco history. Havana also has many beautiful old homes and gardens that go back to the town's earliest days. Some of them are on the National Register of Historic Places, including the Planters Exchange shown in the photo above. Havana is a great place to visit on a day trip or for for a long weekend.